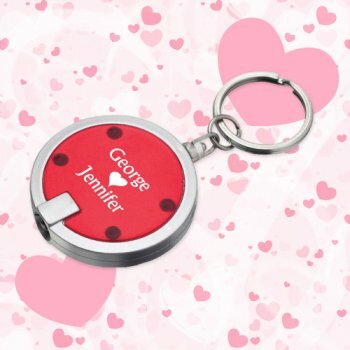 Personalized disc light wedding favor keychains –translucent red is perfect to make your guests feel special. 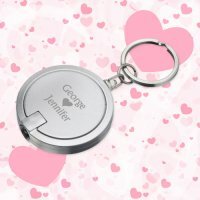 You can give this wedding favor during any of the pre or post wedding events because people would happier to receive some small and unique gifts. These keychains feature single bright LED light and split key ring, which offers a reliable hanger to manage keys. 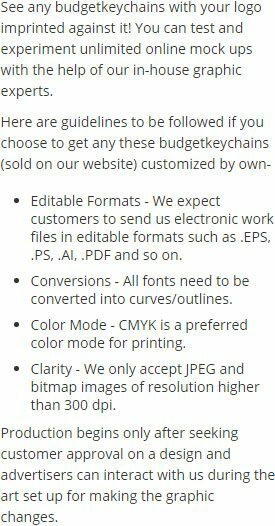 Offered in various colors and attractive discounts, you can easily save more by ordering more. 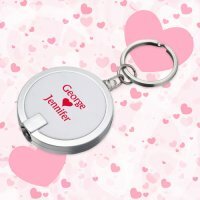 Request a quote to know wholesale savings for these custom disc light keychain wedding favors –translucent red in bulk. Features – Single white LED light. Split key ring and metal keychain. Push-button power on back.